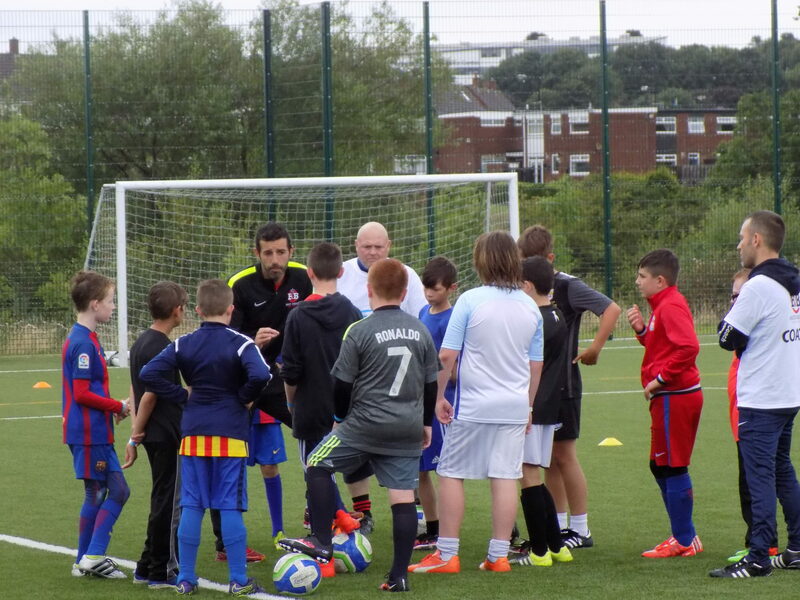 Everything from Holiday Clubs to One-on-one coaching and mentoring. The Back2Basics Holiday Clubs generally take place throughout the School Holidays, more often than not at Castle View Enterprise Academy over a 2-3 day period. 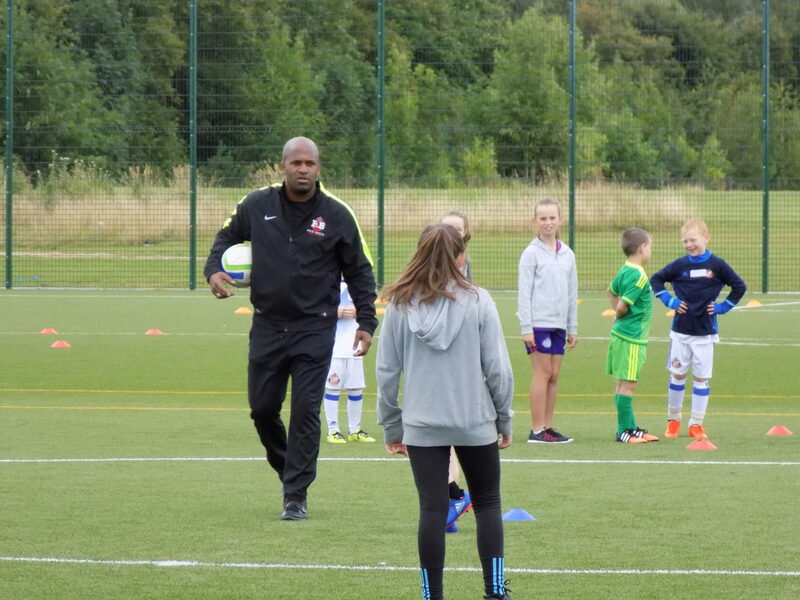 Throughout the club, your children will be coached by our team, working on everything from drills, technique and skillset. To keep up to date with news about our Holiday Clubs, check out the website and follow our Social Media feeds. If you have any questions about an upcoming Holiday Club, please do get in touch. 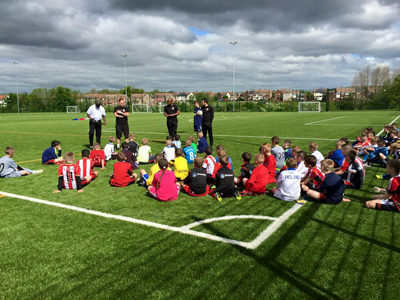 One-on-One training is a great way to give your child specialised football coaching. Let us review your child’s progress, and tailor their training to perfect their performance. This option is a great compliment to children who might be playing in a team, or wish to pursue a career in football. A career in football can be very rewarding, but with it comes a wealth of experience in peer pressure and challenge. Back to Basics want to use this experience to help others, and each coach is on hand for personal mentoring that can support you through the challenges that you might be facing in both life and career. This can be a great support system for young people, and a great way to boost confidence and motivation.